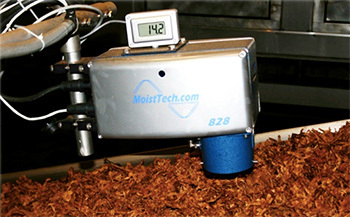 MoistTech are well known for their moisture sensors and applying them to a myriad of applications, not only for the measurement of moisture but also assisting clients on other measurements like coating thickness, resin content, oil, protein, fat, nicotine, sugar, seasonings, plastic film thickness and many other constituents. 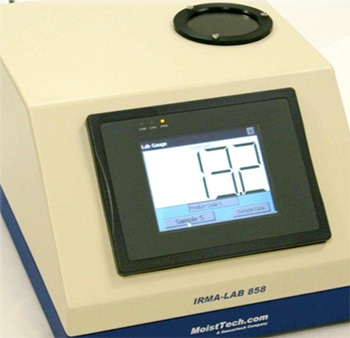 MoistTech is the world leader in NIR moisture measurement technology for Instant On-line, Off-line and Laboratory moisture instrumentation. Our MoistTech, near infrared(NIR) gauges and sensors, provide the most accurate and repeatable measurements existing for your manufacturing and quality control process. 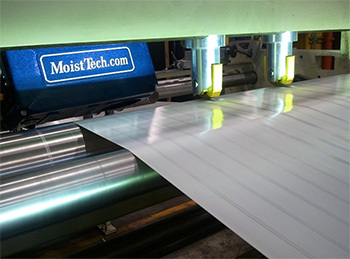 Insensitive to material variations such as particle size, material height and color, MoistTech moisture sensors provide continuous, reliable readings. Our sensors are one time calibration, maintenance free with a non-drift optical design allowing operating personnel to confidently make immediate process adjustments based on real-time measurements. With over 30 years of moisture analyzer and transmitter experience we understand the savings and potential increase with improved productivity. 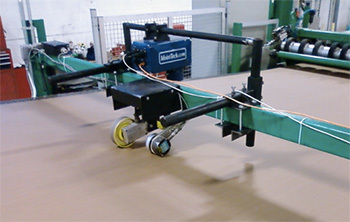 This is why we have developed our maintenance free, non-drift design with an unbeatable promise of customer satisfaction. Moisture content in cereal, coffee, tea, milk powder, cheese, crackers, animal food, citrus pulp, spent grain, chocolate, potato powder and granules, beet pulp, sugar, soya bean, corn meal.